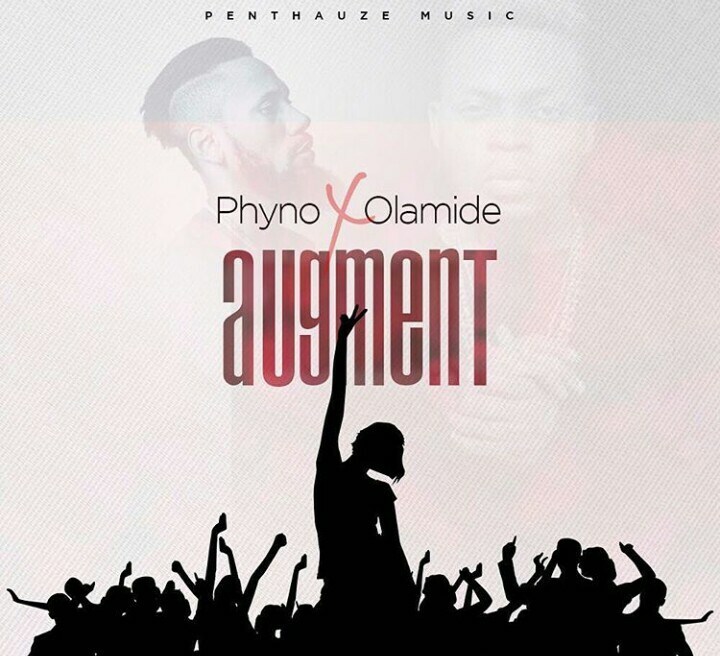 Penthauze Huncho Phyno and his usual partner Olamide are here with our December anthem titled “AUGMENT”. The chemistry between this two has over the years given birth to potential hit singles like “GHOST MODE”, “FADA FADA” and now “AUGMENT”!! Produced by super-gifted Masterkraft.